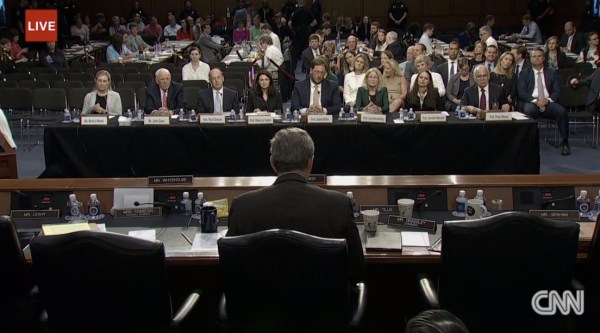 On the 7th of September 2018, there was testimony presented to the US Senate Judiciary Committee during the 4th day of the confirmation hearing being held to confirm Judge Brett Kavanaugh to become the next US Supreme Court justice. 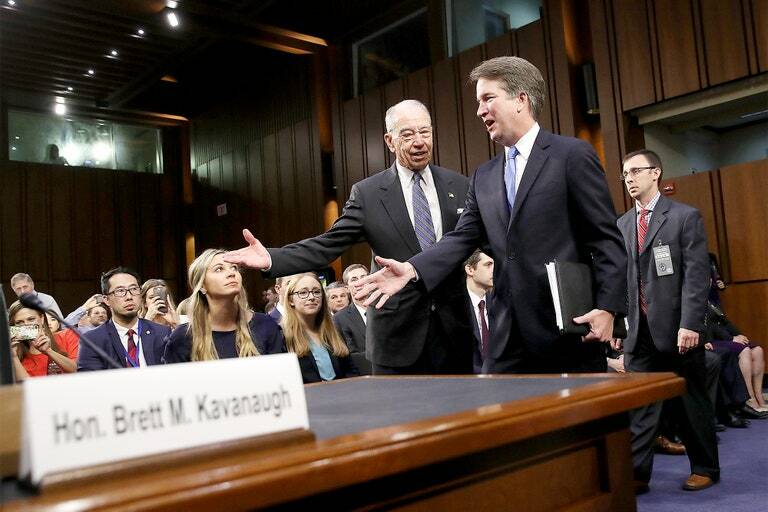 One of the witnesses who testified on behalf of Judge Kavanaugh described how he would be a unifier on the Supreme Court. There is solid, evidenced based research that counters this claim. 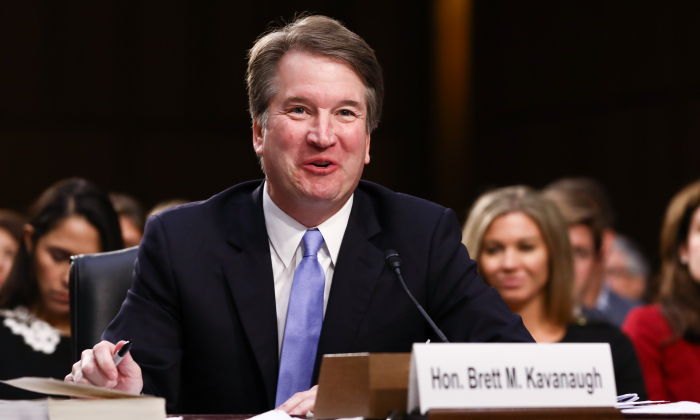 Link to entire report/ video: Kavanaugh is radically conservative. Here’s the data to prove it.